Now through April 16, enter to win this massive free ski and snowboard gear package featuring plenty of new brands. 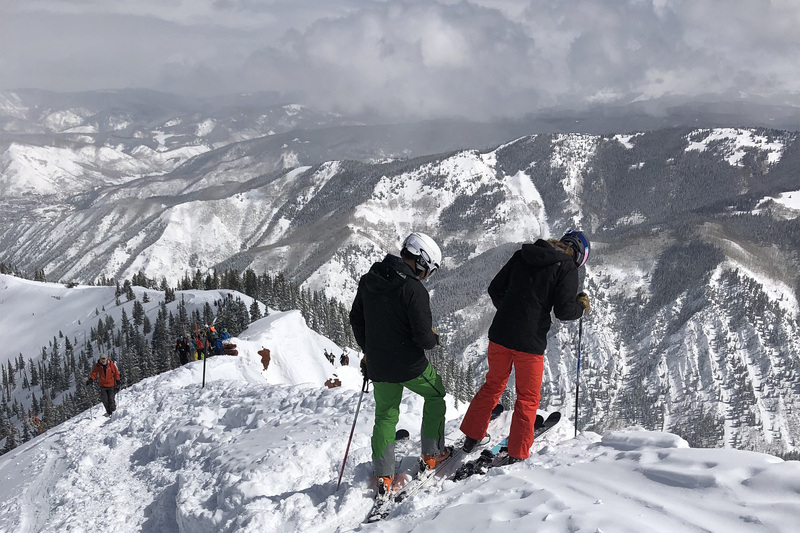 The grand prize has everything you need to get to the mountain, shred some spring pow, and look good aprés ski — that is, if you don’t decide to keep skiing all day thanks to some tasty meals to go! It’s easy to enter. Just head over to ReddyYeti and provide a valid email address. Share the free gear giveaway with your friends and get bonus entries! ReddyYeti is an outdoor club that gives members access to some of today’s most innovative gear at exclusive prices. 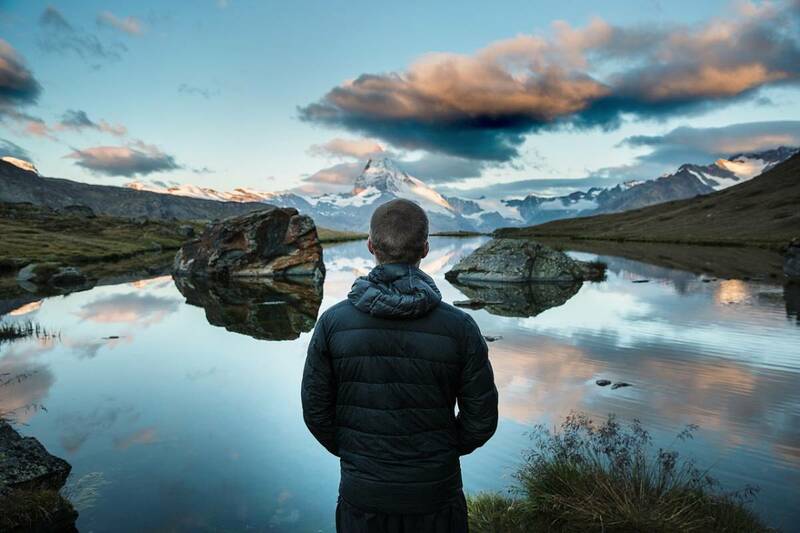 ReddyYeti followers get early access to over 1,500 of the latest products from up-and-coming and small-business brands that are still flying under the radar. 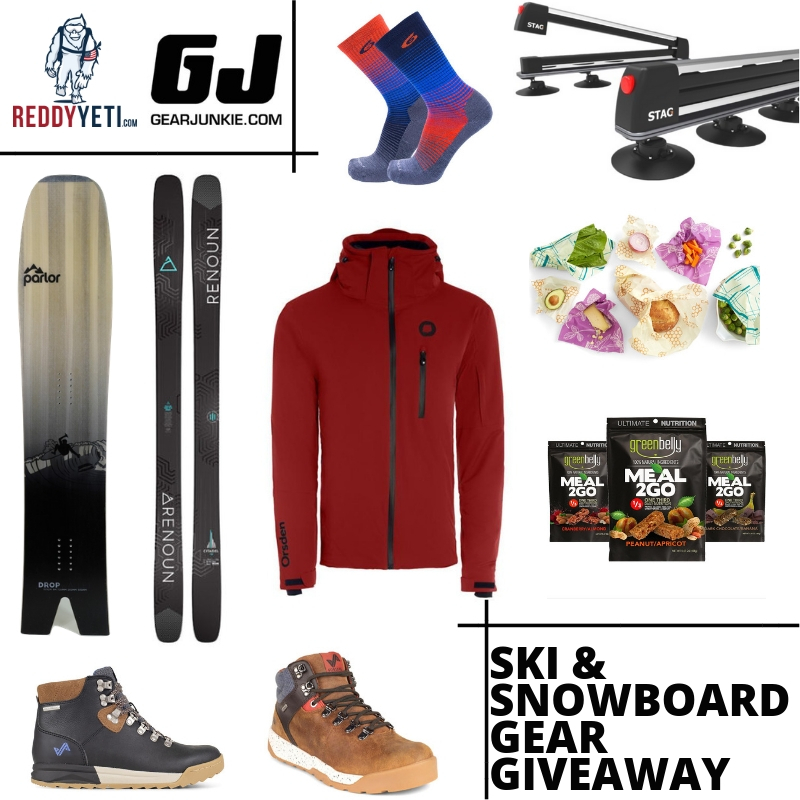 The GearJunkie + ReddyYeti contest runs now through April 16. This post is sponsored by ReddyYeti. For more info on the brand and the sweepstakes, click here.